your relationship is monogamous genuine and continuing. occupation that is listed on one of the skilled occupation lists released by the DIBP (formerly DIAC). It offers a permanent pathway for you and your dependents to live your new life in Australia. If you wish to study in Australia, we can help you find a suitable course and education provider. you with your long-term pathways for permanent residency in Australia. Migration to Australia is the dream of thousands of people across the world and we are here to cut through the red tape and help our Clients achieve their Australian Visas confidently and stress free. In December 2012, a young Asian lady sat in my office and wept, Why? Because she felt the migration agent she had used to assist her visa application had directed her to the wrong course of education, and given her the wrong visa type, yet still charged her thousands of dollars. Her visa had nearly expired and she was about to be sent home. She was distraught. She told me there were a lot of people in the same position as her. I vowed there and then that I would one day be in a position where I could help migrants from across the world obtain their vision of living in Australia, whether temporarily or permanently. Australia needs migration to support the nation, however there are complex rules in place for those applying for visas and it can be very confusing and even scary! We know Migrating to Australia offers huge rewards and you want to be sure to maximise your chances of visa success, we have the expertise – we take the guess work out. 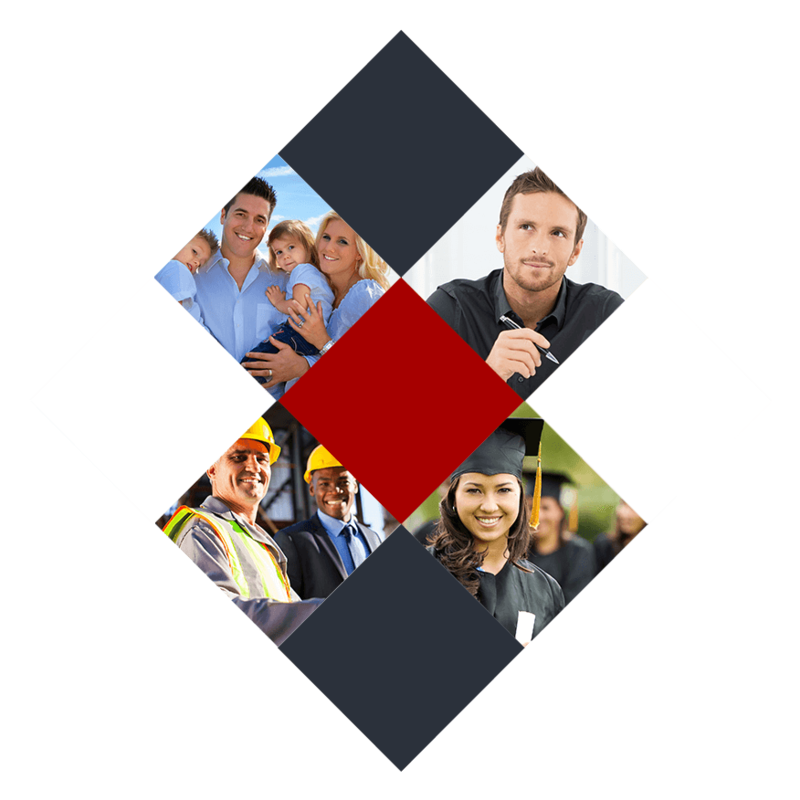 We have a team of expert Migration agents in Perth, WA and we are registered with Australian Government. So for those who dream of Migration, Australia awaits and 888 Migration will be there side by side with you all the way. We will work with you to process temporary and permanent visas. We cater for all of the following. Plus All Other Visa Requests! Opinions from the fantastic people we’ve worked with. Hi Julie, this is a BIG thank you for the visa application that you have helped us with. It took a lot of pressure and confusion off of our minds to have you do this for us. We would not hesitate to recommend your business for visa applications in the future to any of our friends. Thank you for your ongoing support with Norma's application too. Julie and the 888 Migration Team, Over the past however many months, Kylie and I have been going through the stressful process of trying to keep me here in Australia. It is possibly the longest and most emotionally hard thing we have endured. It is the waiting and the uncertainty that makes it so so hard. 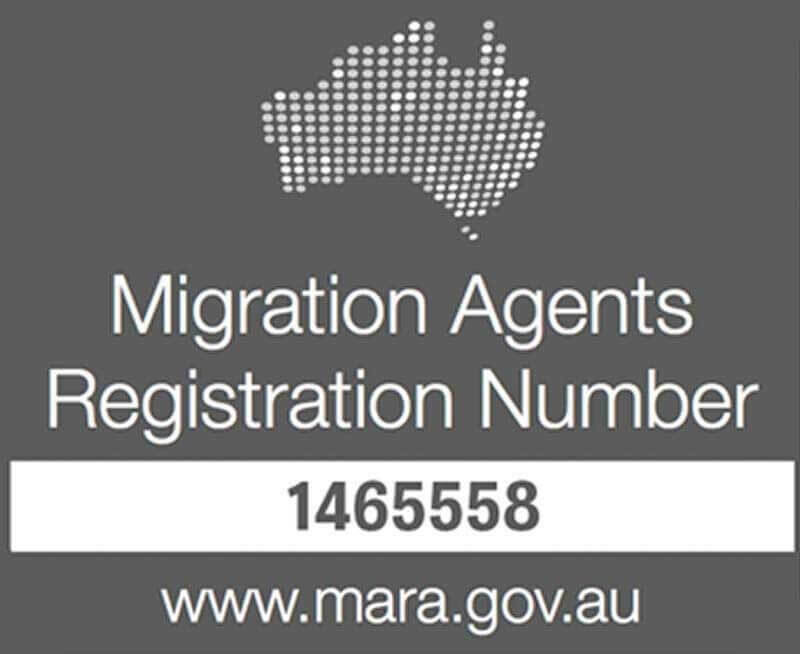 We started looking for Migration Agents in Perth and one of my friend refereed to 888 Migration. In this tough time you have supported us, listened and assisted us. Response times have been amazing and we have never felt kept in the dark or lacking information. You all have become people I would class as friends, we know it’s your job, but friends look after each other and help with emotional hardship. That’s what you have done.We know there is still a long road ahead but from the bottom of our hearts, thank you for everything. Really chocked up at the minute, but words can’t say how happy we are. Many Thanks for all of your effort in obtaining Brian's visa for us. It is a huge weight lifted off our shoulders and we are looking forward to our future together in Australia. We will be sure to recommend your services to our friends.. Thank you so so much for your help & support through this whole process. We were so worried we messed up but all is rainbows and unicorns now! Also, thank you for helping my cousin Kane Pahau & his partner Katey. This Is THE Greatest news we've had for months.We will be referring you to everyone we know who needs immigration help! THANK YOU VERY MUCH from the bottom of our hearts.Words alone cannot express how much we appreciate all the help you have both given in getting us our visa approved. Your professionalism and efficiency is outstanding; we will definitely recommend your services to our friends and anyone we know.Will definitely be in touch with you again in the near future.